These super cute Children’s Wooden Animal Stools are super cute and an ideal gift for any young child. Check them all out now and order your favorite. 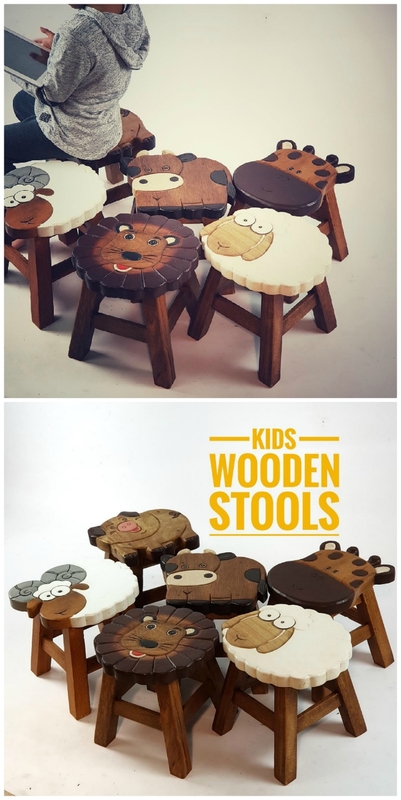 We couldn’t believe our eyes when we spied these adorable Children’s Animal wooden stools. They will bring any room to life and the kids will love them. They are a popular seller on Etsy.